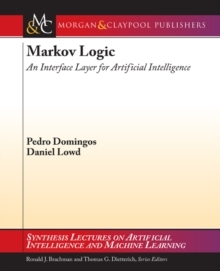 'Pedro Domingos demystifies machine learning and shows how wondrous and exciting the future will be' Walter Isaacson, author of Steve JobsSociety is changing, one learning algorithm at a time, from search engines to online dating, personalized medicine to predicting the stock market. 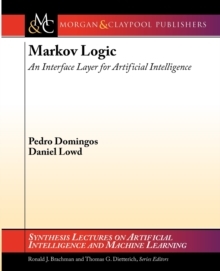 But learning algorithms are not just about Big Data - these algorithms take raw data and make it useful by creating more algorithms. This is something new under the sun: a technology that builds itself. 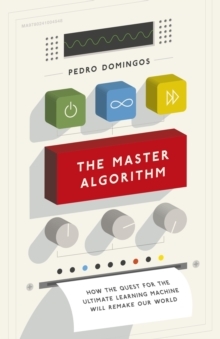 In The Master Algorithm, Pedro Domingos reveals how machine learning is remaking business, politics, science and war. 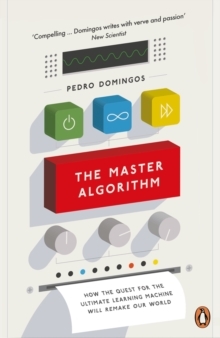 And he takes us on an awe-inspiring quest to find 'The Master Algorithm' - a universal learner capable of deriving all knowledge from data.